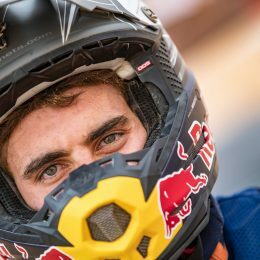 Red Bull KTM’s confirmation of a two-year contract with French ace Johann Zarco is one of the headline-grabbers of the MotoGPTM season so far. What can the works team expect once the #5 becomes orange? To gain some insight into the 28-year-old athlete we asked one of the people that knows him best; Aki Ajo. The quiet Finn sits in his bare and immaculate race truck office in the Jerez MotoGPTM paddock. The subject of Johann Zarco is an easy one for the former racer to talk about. 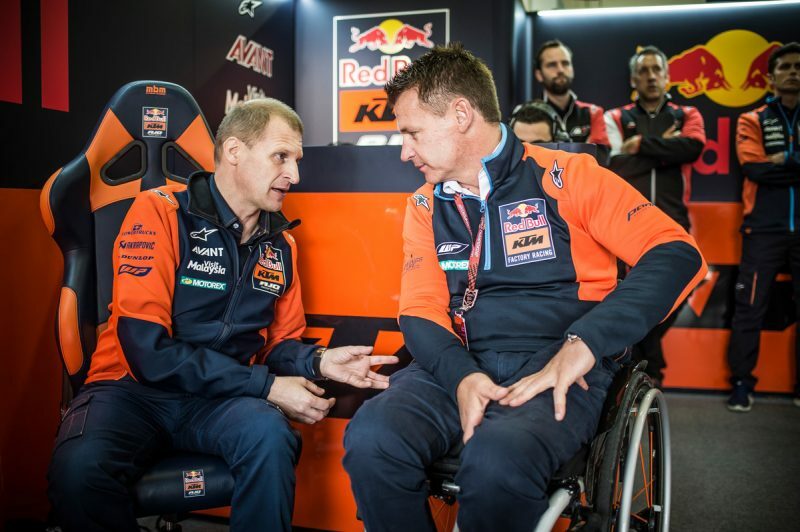 Ajo has strong and well-nurtured links with KTM and is responsible for the company’s first Moto3 crown in 2012 and continues to marshal the KTM RC 250 GP as well as the official Moto2 squad to this day. Ajo also has intimate knowledge of Zarco, his character and also his development in Grand Prix. 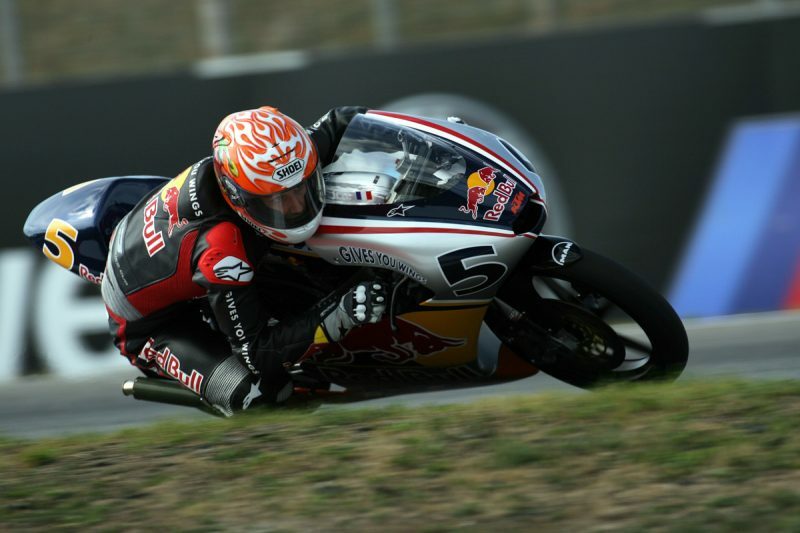 He signed a young Johann (the first Red Bull MotoGP Rookies Cup champ in 2007) for his 125cc squad in 2011 and helped him classify second in the world championship in just his third term. Three years later and they collaborated again in Moto2 and claimed two titles; Zarco becoming the most successful French rider in history in the process. Zarco, eager to expand his experience and knowledge left the confines of the Ajo team for Moto2 and gained six podium results in two years and through a slightly unstable period. 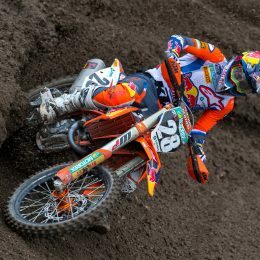 His old team manager meanwhile had allied with KTM for 2012 and didn’t look back. In fact, Ajo’s success in Moto3 only fueled his ambition … and made a pathway back to Zarco. 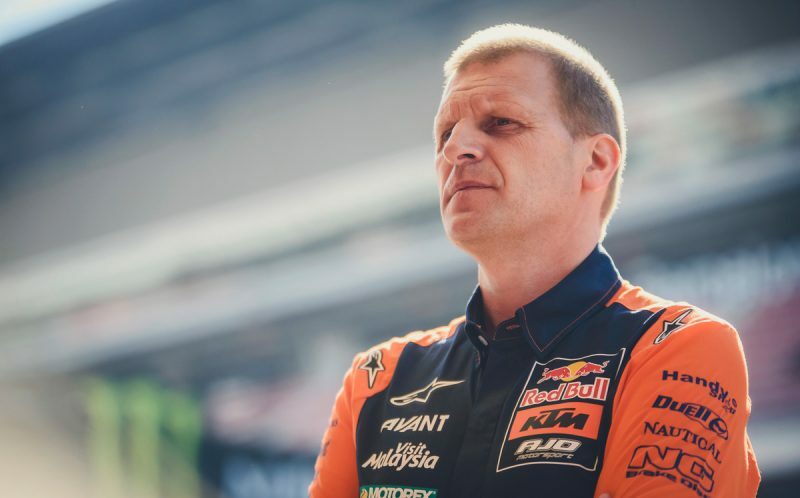 For all the talk of development and refinement of the KTM RC16, Motorsport Director Pit Beirer enforced the point that it is “the rider that has to open the throttle” in discussions with the press in Jerez. There is a feeling that KTM have exactly the personnel needed to make the next chop into the lap-times to reach the front. 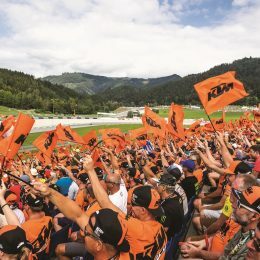 One Response to Interview of the Month: The Zarco Effect – What will KTM gain for MotoGP™ in 2019 …?